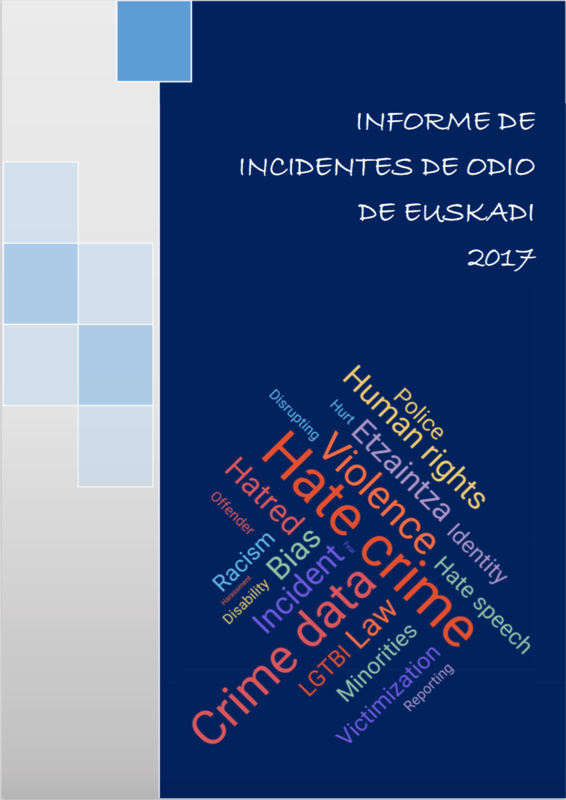 This report is the first of its kind on Hate Incidents in Euskadi. 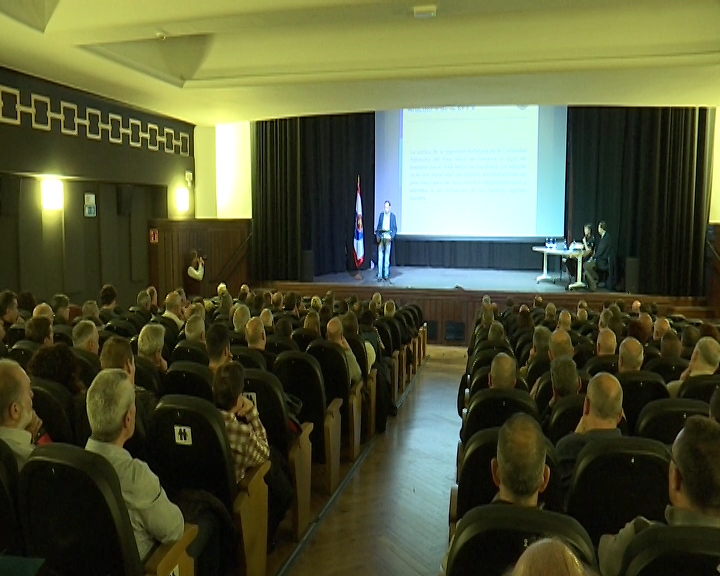 It has been prepared at the Chair for Human Rights and Public Authorities of the University of the Basque Country under direction of Professor Jon-M. Landa and coordination of Dr. Enara Garro. By protected groups, the hate map presents a three-way structure: the ethnic collective is the target of around 70% of the criminal incidents compiled; the sexual collective accounts for approximately 25%; and a heterogeneous combination of other groups (disease, person with disability/functional diversity, age, aporophobia, socio-economic and family situation) shows a rather residual level of records. Although figures are still very much at the indicative stage, the Arab, black and gypsy groups are proving the targets of most hate incidents. Criminal hate incidents (injuries, damage, robbery with violence) perpetrated by actions (hate crime) accounted for around 35% of the total in 2016 and 2017. Hate incidents using words (hate speech) in the broad sense (article 510 CP, threats, coercion, insults, degrading treatment etc.) accounted for some 60%.